Wednesday, April 1, 2015 2:00 pm. 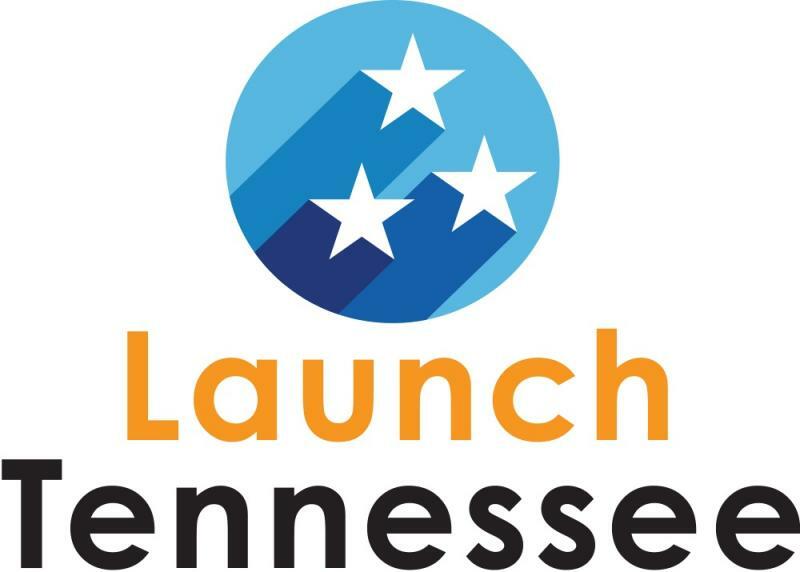 TECH2020 in Oak Ridge is sponsoring the launch of the TennesSeed Proof of Concept (PoC) fund, using a Federal grant of $250K and match contributions from Meritus Ventures, Innova Memphis and LaunchTN, for a $500K total. The fund will initially focus on advancing technologies that have been generated by institutions toward proof of concept (PoC) and market validation, and will initially concentrate on "intelligent and sustainable transportation and logistics," according to a release announcing the award. The Tennessee grant announced today is one of nine, with total value of about $2MM, announced by the Office of Innovation and Entrepreneurship of the Economic Development Agency, within the U.S. Department of Commerce. TennesSeed plans call for a fund with initial capital of $3MM-$5MM, though the fund could grow larger, said Grady Vanderhoofven, who is co-principal investigator for the grant and fund manager for Meritus, in a VTC interview this morning. The fund is likely to build its portfolio using both equity-investment and debt-capital templates, he noted. Provided the TennesSeed raise is successful, first investments from the new fund are likely to occur in 4Q2016 or 1Q2017, Vanderhoofven said. Individual investments from the proposed fund might range from $25K to $150K or more, he said. Vanderhoofven confirmed that Meritus and Innova Memphis, a subsidiary of Memphis Bioworks Foundation and led by President Ken Woody, each contributed $120K to support initial development of the TennesSeed Seed-capital fund. VTC understands LaunchTN contributed $10K to help fulfill the matching requirement of the grant, and has queried that agency for confirmation. 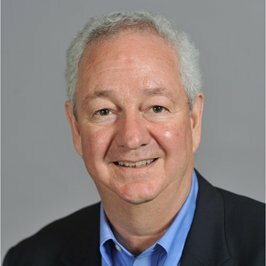 Update: CEO Charlie Brock confirmed LaunchTN's participation.-Ed. 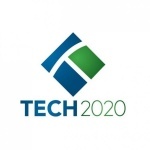 Tech2020 is currently led by Chairwoman Teri Brahams and Interim Executive Director Kevin Kragenbrink, the latter widely regarded as a prime candidate for the permanent role as chief of Tech2020. The Tech2020 board has been mulling selection of a successor to former CEO John Morris for six months, or longer. The initial $500K for TennesSeed will support an appraisal of "best practices" employed by existing PoC funds elsewhere, as well as formative work for creation of the fund, itself. Similar PoC initiatives are underway at the University of Illinois, Oregon Nanoscience and Microtechnologies Institute (ONMI), Georgia Tech Research Alliance, Oklahoma Innovation to Enterprise (I2E), Maryland Technology Development Corporation (TEDCO), Tech Columbus (Ohio), and the Michigan Economic Development Corporation, among others. Central to the fund's mission is the de-risking of such investments, to make subsequent Angel and Venture investments more attractive to VC firms, Angel groups and individual Angels, said Vanderhoofven. Though, as it stands now, the fund would not be geographically constrained in making PoC and related investments, the intent is certainly to focus on the Tennessee ecosystem, he said, adding that "it is impossible to say today what will make sense ten years from now." Vanderhoofven, whose Meritus has $36.8MM capital under management and eight active portfolio companies of its own, said that, apart from TennesSeed, he and collaborators are also examining other capital gaps in Tennessee, which have been exacerbated by the fact that "the TNInvestco's are reaching the end of their investment lives." He said the end of the TNInvestco capital-formation program lays bare shortages of capital for both follow-on investment or debt-financing in TNInvestco portfolio companies, as well as initial capital for startups, much as was the case before TNInvestco. 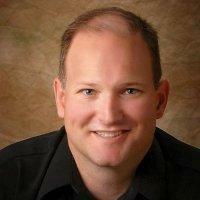 With that in mind, and noting that it is premature to provide details, Vanderhoofven said he and others are considering creating a later-stage equity fund, which would also deal in subordinated debt and perhaps small buyouts; and, they are weighing the opportunity to create a pool of debt financing for "pre-bankable" ventures. Tennessee's strong jobs ranking in the Automotive and related sectors, and supporting academic and scientific work underway within the state, were strong factors in singling-out the transportation and logistics sector for initial emphasis, he said. 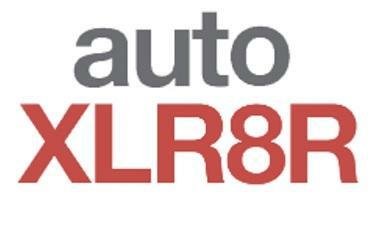 Notably, Tech2020 also recently acquired the unique AutoXLR8R accelerator from Southern Middle Tennessee Entrepreneur Centers (SMTEC), in Tullahoma, south of Nashville. Groundbreaking materials work at Oak Ridge National Laboratory (ORNL) and supply-chain education and research at the University of Tennessee also contribute to concentration in the sector. The "evergreen" TennesSeed fund must attract "extremely" high-risk capital, thus it "remains to be seen" which investor classes will participate, said Vanderhoofven. Investors could include research-oriented institutional investors, venture capital firms, nonprofit organizations (perhaps via a nonprofit allied with TennesSeed) and others sources yet-to-be-determined, said Vanderhoofven. Institutions' and investors' opinions and suggestions with respect to the "positioning" of the new fund are to be solicited soon, he noted. Other allies during the successful pursuit of the federal grant include Memphis BioWorks Foundation, which is the parent of Innova Memphis, a venture-capital firm; the University of Tennessee (Knoxville and UT Health Science Center in Memphis); University of Tennessee Research Foundation (UTRF); and, Oak Ridge National Laboratory (ORNL). Vanderhoofven confirmed he was one of the principal authors of the proposed program's description. "It was a team effort," he said. Though no Middle Tennessee institutions are, as yet, participants in the TennesSeed program, Vanderhoofven said "there is every expectation that this activity is absolutely going to involve [midstate actors] and it will look at opportunities in Middle Tennessee, just like any other part of the state." He added that the core TennesSeed sponsors all have strong relationships with Vanderbilt University, Middle Tennessee funds and accelerators and other actors. One Nashville-linked startup, Venture Incite, attempted to establish a role in tech-commercialization in Oak Ridge-Knoxville, but a year ago it decamped. Asked whether the TennesSeed initiative could help LaunchTN and other actors generate more traction within Tennessee's arguably under-performing tech-commercialization sector, Vanderhoofven noted that he earlier worked more than a decade at ORNL in technology transfer, helping to create a dozen startup companies and completing scores of licensing transactions -- yet, even he finds the tech-transfer and -commercialization process very daunting. While TennesSeed's contribution remains to be seen, he noted that the proximity Tech2020 and Memphis Bioworks enjoy relative to ORNL and the University of Tennessee and other institutions -- as well as their collective, extended entrepreneurial networks -- translate into reasons to hope the program and its partners can create more value of that type, to complement the work of LaunchTN and others who are inevitably more removed from the sources of intellectual property. As previously reported by VTC, the tech-transfer and commercialization subject is complex, and an array of state actors continually attempt to improve the situation. Vanderhoofven said the grant opportunity was initially spotted by Tom Rogers, the director of ORNL institutional partnerships and economic development programs, who is also a former Tech2020 CEO and chairman of the Tech2020 board of directors. TennesSeed's legal structure has not yet been determined, and it is likely to be either a limited partnership or an LLC. TennesSeed is not to be confused with an unrelated initiative with a similar name and ties to Tech2020, undertaken during roughly 2002-2005, as part of an effort to create an SBIC fund, which did not come to fruit.